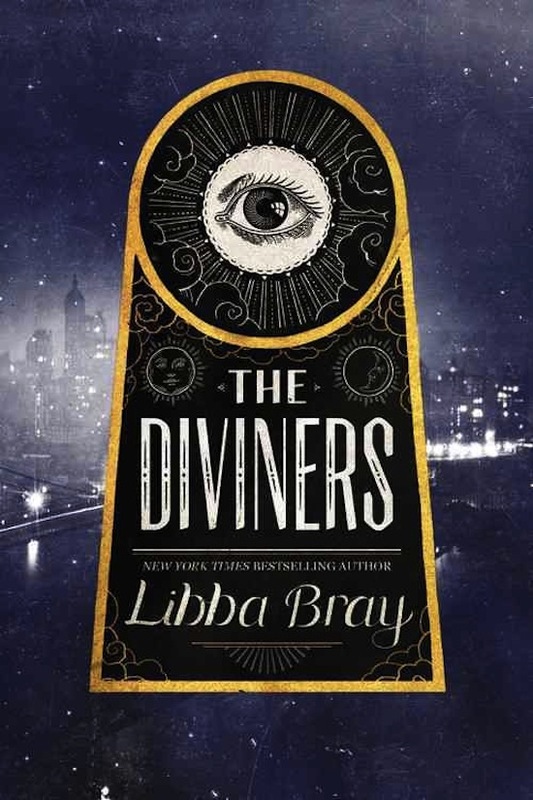 I'm not sure if I want to read The Diviners. I wasn't a huge fan of A Great and Terrible Beauty. I really couldn't connect with any of the characters, and they all kind of annoyed me. But I am listening (via audiobook) to Beauty Queens right now, and am absolutely loving it! 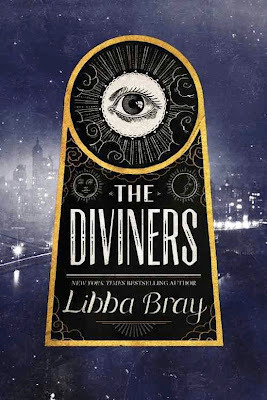 And although I love a creepy book, I think I might not like The Diviners. Plus, like you said, it's a brick, and 600 pages is daunting when I am not sure I will like it. I might eventually give the audiobook a try. The GED tests you on the same sort of subjects as a traditional school. Math, science, reading, writing, and social studies are all on it. The whole test takes about seven hours to complete. Don’t faint! You are allowed to take the test in pieces if you want. The gist of the GED is more about thinking critically than memorization. It will test your ability to figure things out, not recite facts. It will also ask you to apply your knowledge to different situations to achieve a solution.